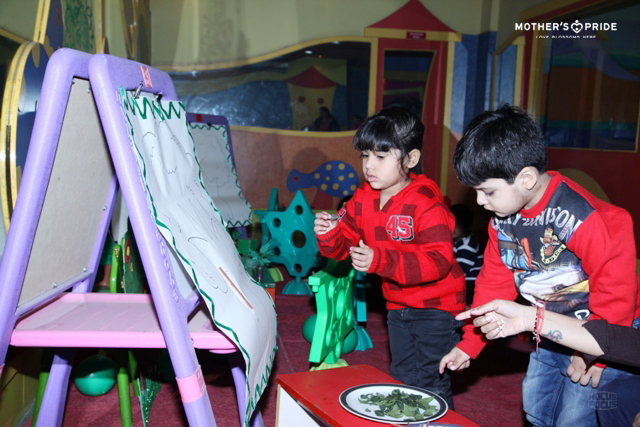 At Mother’s Pride, children are encouraged to learn by doing and experimenting on their own. 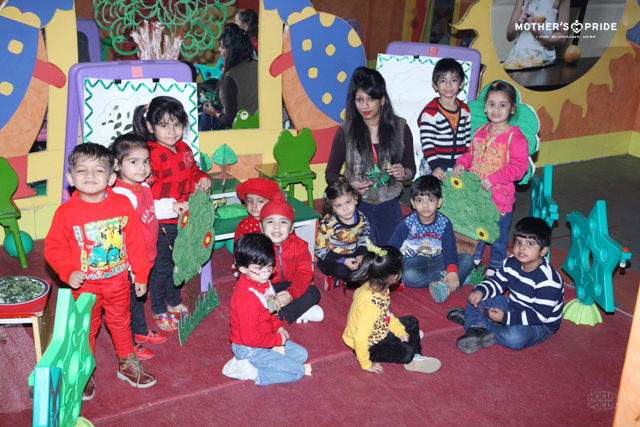 Keeping to this approach and to reinforce the colour green and brown, our little Prideens got busy in a fun-filled “Tree Making” activity. Teachers created a beautiful set up of a tree. 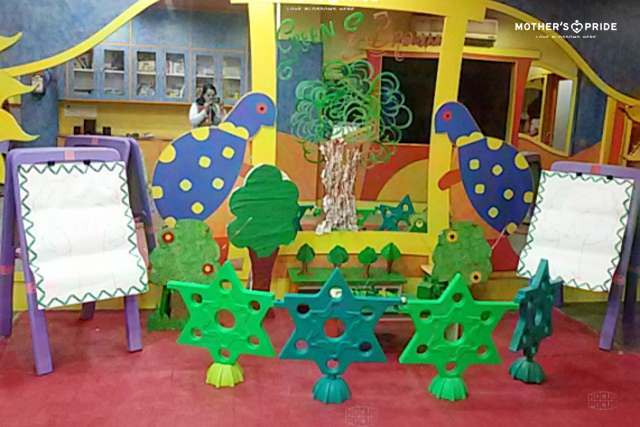 Children were encouraged to make the bark of the tree through paper folding activity. They then pasted the same on the tree painted on the mirror. On the easel board, children excitedly pasted leaves previously collected from the garden. Instead of real twigs, the branches were painted with brown colour. Our Prideens thoroughly enjoyed the activity and showed full enthusiasm during the day. The activity culminated with the teacher discussing with the children the importance of preserving the environment and to plant a tree. 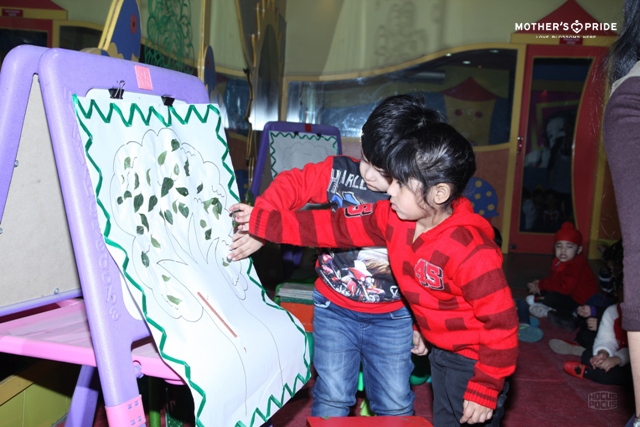 The cheerful activity was not only oodles of fun for our children, but also helped them develop fine motor and creative skills in a playful manner.